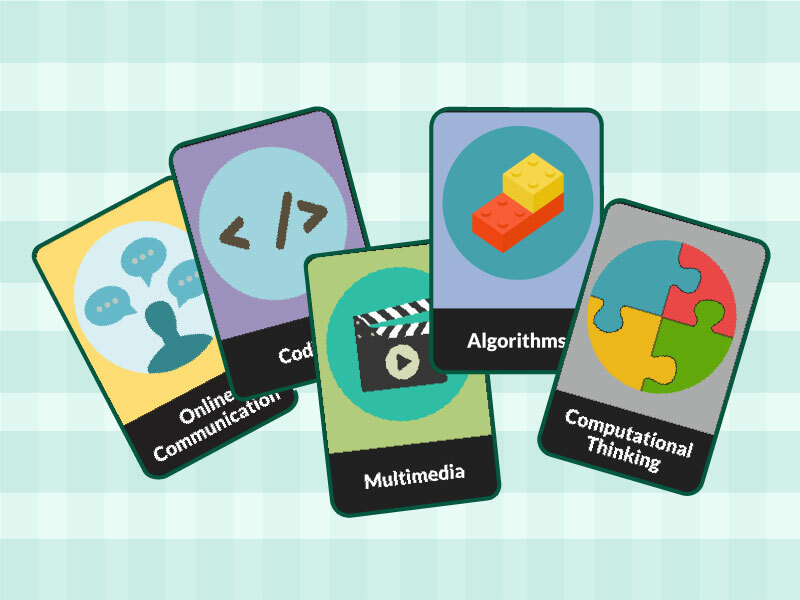 Learn about the difference between Digital Technologies and General ICT Capabilities with these cards! Print out a set of the DT vs ICT cards and try and sort them into groups. It's trickier than you might think! Challenge other teachers in your staff room. See if they can distinguish the responsibilities of a Digital Technologies teacher from the General ICT Capabilities which all teachers need to engage with.